From custom design and project management right through to decommissioning at the end of projects. We are able to take care of all of your transportable building and accommodation needs. NT Link specialises in the modular design of transportable commercial and residential buildings. 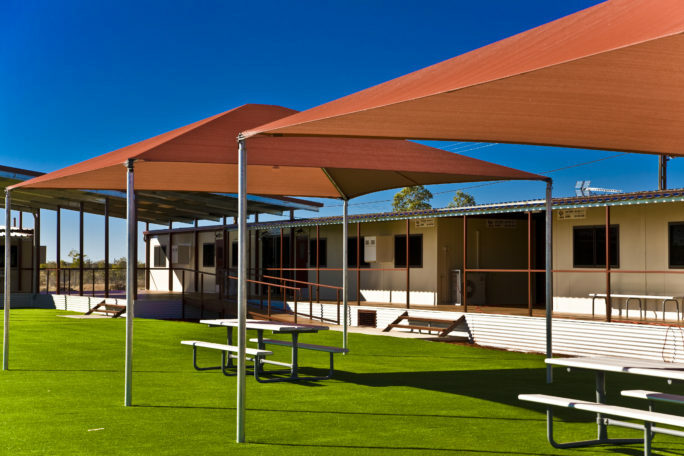 NT Link is a Northern Territory family owned and operated company since 1983, specialising in the design, manufacturing, transportation and installation of modular transportable buildings throughout the top end and all other States and Territories. 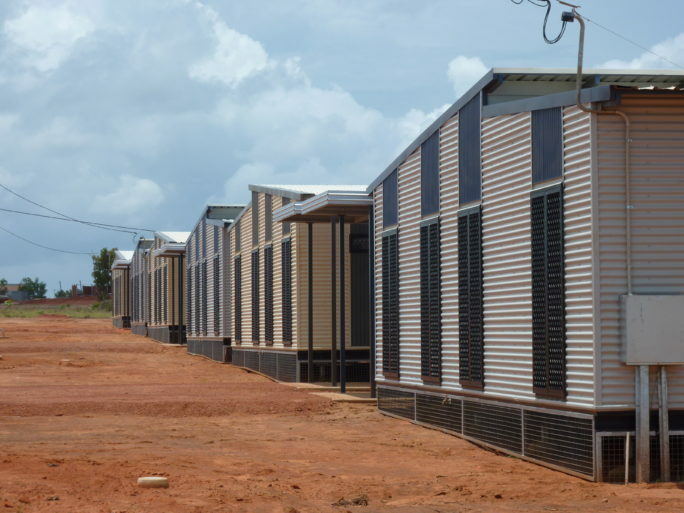 We cover a full range of transportable buildings, ranging from single dwelling housing projects to large camp facilities delivering accommodation solutions for 100’s in village style complexes. Our extensive industry experience, providing everything from project management to delivering turnkey solutions through our effective project management and high level of customer satisfaction. Employing a full time team of over 45 experienced professionals in Darwin and Alice Springs, NT Link’s strong and highly skilled team deliver outstanding quality on time and on budget. Our ISO 9001, 14001 and 4801 accreditation is testament to our commitment to deliver quality in a safe working environment. We love and support our community through sponsorships, donations, employment opportunities and participating in community events. At NT Link we respect your right to be treated equally in all aspects of your involvement in our business and ensure, as far as reasonably practicable, the health and safety of you and others.